The start of the season also brings the start of the Car Boot Sale Fundraisers for the club. 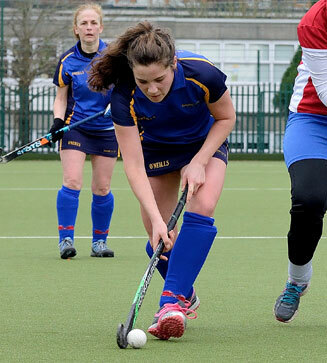 Money raised from the car boot sales goes towards paying for umpires during the season and for other necessary equipment in the club. Come along and support on the day and tell all your family and friends too. 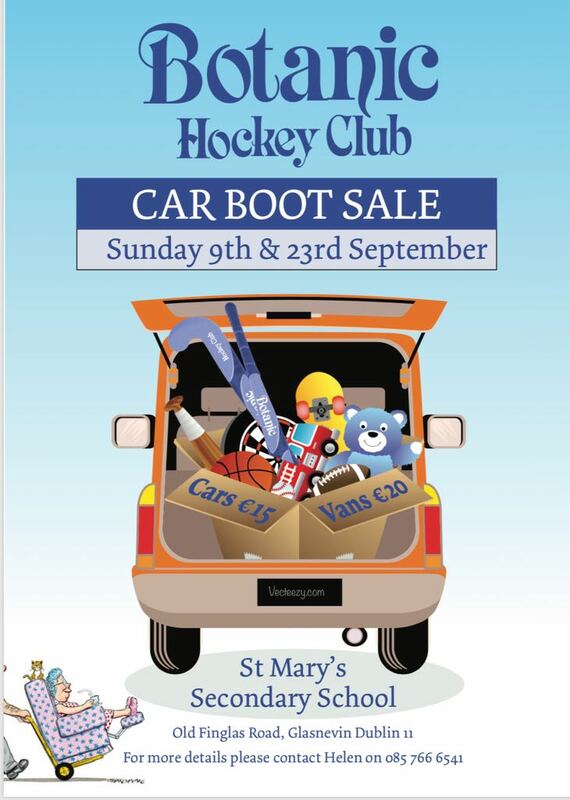 For further information on the Car Boot Sales visit here.